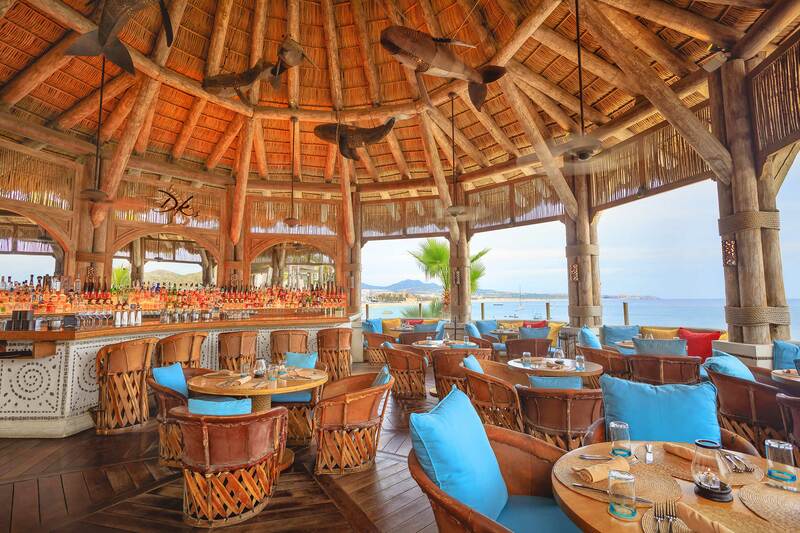 Set above the Medano Beach this traditional Mexican Palapa style bar features a custom chandelier and glass tile back bar. 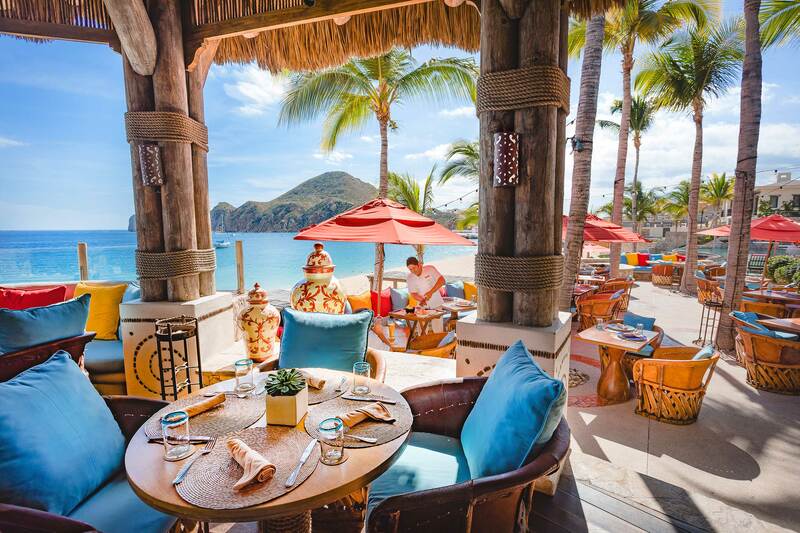 Enjoy our new specialty Cocktails, our signature Margaritas or savor a custom made drink by our Mixologist at the bar. 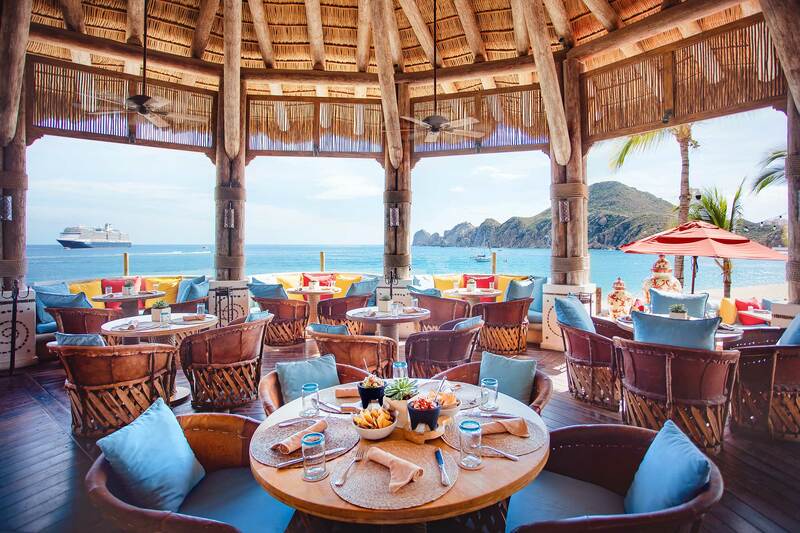 Palapa Bar is available as a Semi-Private Venue for events holding up to 29 guests.